Cloud computing is a key technology that can improve the productivity across various departments within an enterprise. The Human Resource (HR) is another department which can greatly benefit from cloud-based services, and achieve higher agility in their business while attracting new talent. In fact, statistics show that around 73% of all sized enterprises migrated their HR processes to the cloud in 2017. Recruitment is one of the key functions of the HR department. It involves handling large amount of data, including processing resumes, scheduling interviews, feedback of interviews, etc. Strategically implemented cloud services allow users to access data from several devices, and enable online recruitment processing efficiently. This involves automated screening of resumes and also enables automated scheduling. High-quality data analytics is an important feature of cloud computing. By leveraging cloud services, HR professionals can make better predictions about an applicant by finding all information of the candidate’s background, relationship with previous employer, and period of retention. In today’s business scenario, employees require instant access to all essential data to remain productive at all times. Further, moving HR management to the cloud can be a strategic change for business enabling employees to work from different locations for higher agility and flexibility. According to a Harvard Business Whitepaper, around 32% of the enterprises move to the cloud for higher agility as it leads to increased productivity for the entire business. At times, the HR department of enterprises is hesitant to move their sensitive data to the cloud for security concerns. However, recent research shows that most enterprises say that their cloud system is secure enough to keep sensitive data safe. Further, the leading cloud service providers in India follow strict privacy and protection standards that ensure enterprises round the clock security of their sensitive business data. 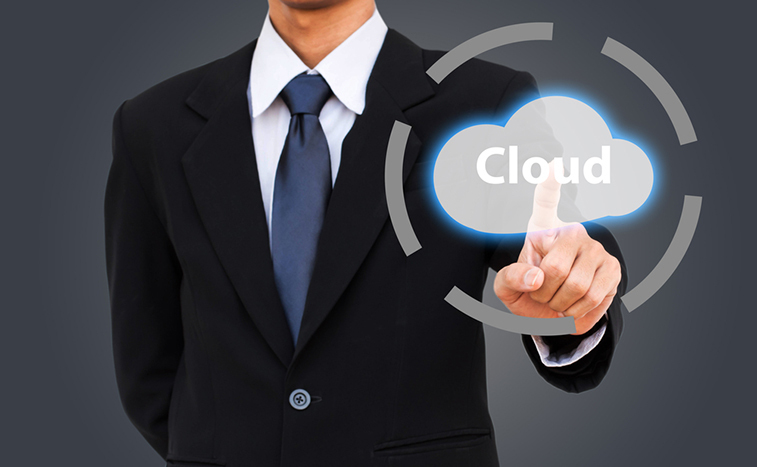 The evolution of cloud technology could be further useful in several other HR activities. This will allow HR professionals of enterprises to develop better people-related strategies and spend more time in training the employees. For enterprises wanting to grow faster while reducing long-term costs, moving HR management to the cloud is a highly feasible option. However, it is important to opt for cloud management services only from the leading cloud service providers in India having globally recognized certified consultants who can strategically implement state-of-the-art technologies helping enterprises to increase their business’s productivity.